cayenne. Cayenne contains capsaicin which, in addition to a number of benefits, can also relieve pain. Place the organic apple juice, spinach and red bell pepper in a blender and blend for 30 seconds. Add the lemon juice, Stevia (or Agave), cayenne and frozen strawberries. Blend for another 30 seconds. Serve and enjoy. 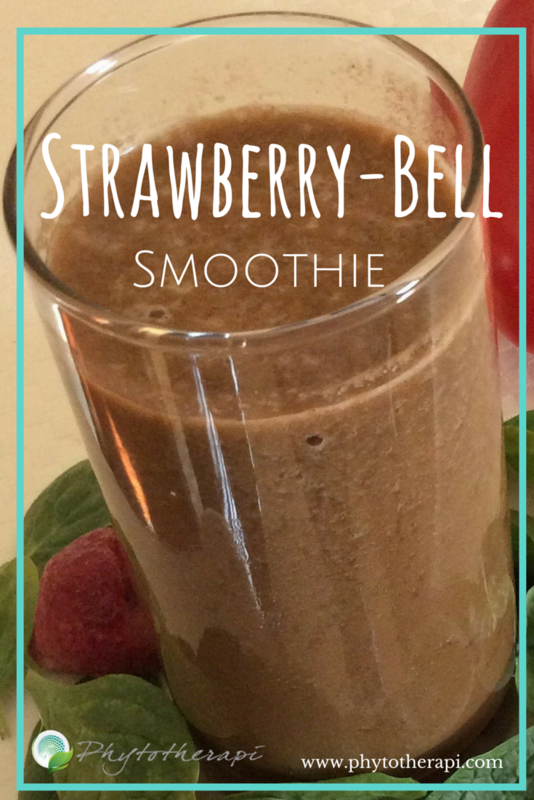 This entry was posted in Smoothie Recipes, Smoothies for Immune System, Weight Management Smoothies by Phytotherapi. Bookmark the permalink.